Wulff Entre Ltd. provides a completely stress-free solution for all local or international trade show needs. We are trade show specialists providing expertise, stand design, and project management services to help our customers save time and effortlessly reach their goals. 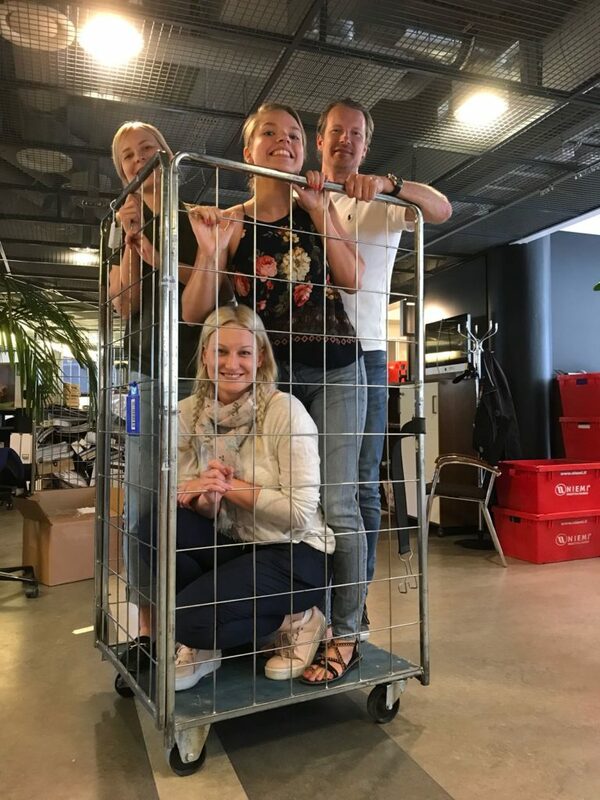 It is with great enthusiasm that we announce that we are moving to a newly remodeled, open and bright office space in Espoo. Our current office will be closed for moving day on Wednesday 30th May and will re-open at our new location on Thursday 31st May. Our new address is Riihitontuntie 7 C, 02200 Espoo, but our phone numbers have not changed. The new location is in Uusikumpu, a great location near the Niittykumpu metro station, just a hop across the bay from our current office. Your loyal support has helped us grow, and now we need more space to serve you better. Our new office will provide us with more room and privacy to accommodate client meetings, and a more quiet and creative atmosphere to inspire new and fresh designs. In addition, parking will no longer be a challenge for our guests! As a valued partner, we thank you for taking the time to update your records. Please feel free to contact us with any questions you may have about this change.